NASA has announced that SpaceX’s Dragon capsule is set to make its third trip to the International Space Station. The US space agency has announced that it is targeting March 1, 2013 for its launch from Cape Canaveral Air Force Station in Florida. Space has certainly been in the news over the past few months, with the historic stunt by Felix Baumgartner, the landing of the Mars Curiosity rover, and the passing of asteroid 2012 DA14 over Earth. The Dragon capsule is the creation of SpaceX, one of famed entrepreneur Elon Musk’s ventures. When it docked with the International Space Station last summer, SpaceX became the first private company to accomplish that feat. Then, last fall, the company sent the capsule back up into space to deliver supplies to the station’s astronauts. 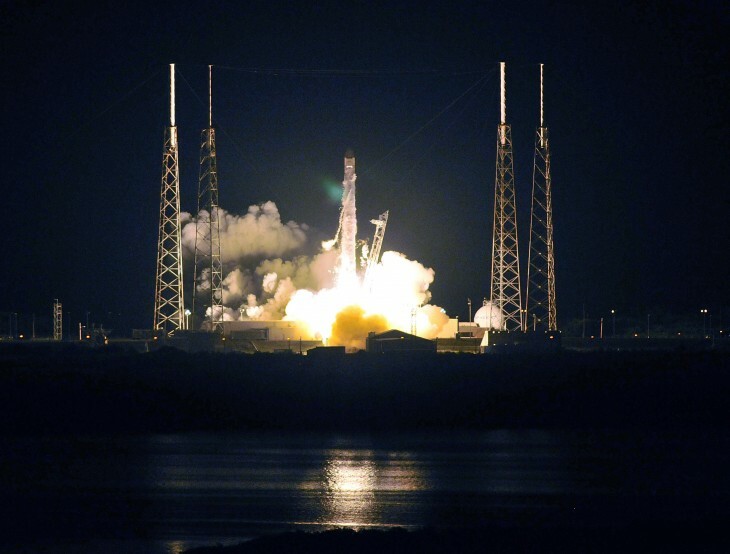 SpaceX had signed an agreement with NASA to fly 12 resupply missions to the station using the Dragon, a spacecraft billed as being capable of bringing a “significant amount of supplies” back to Earth. The NASA administrator at the Dragon’s launch, Charles Bolden, last fall said that the capsule was important for the US. It helped to create a lifeline between the astronauts and the country, something that has been greatly diminished by the decommission of the space shuttles last year. In its release, NASA says that the day after the Dragon capsule launches, Expedition 34 Commander Kevin Ford and Flight Engineer Tom Marshburn will use the ISS’s robotic arm to grapple it so the capsule can be attached to the Earth-facing port of the station’s Harmony module. The plan is to have the Dragon capsule return to the planet on March 25 with more than 2,300 pounds of experiment samples and equipment.